11 kitchenette cabins with full bath. Central washroom with flush toilets and additional showers. Outdoor wood-fired sauna. 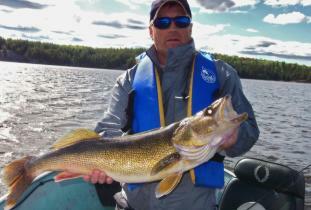 Banquet & conference meeting facility, boats, motors, gas, fishing licences, bait, ice, campground, beach. Hunting for resident black bear and waterfowl. 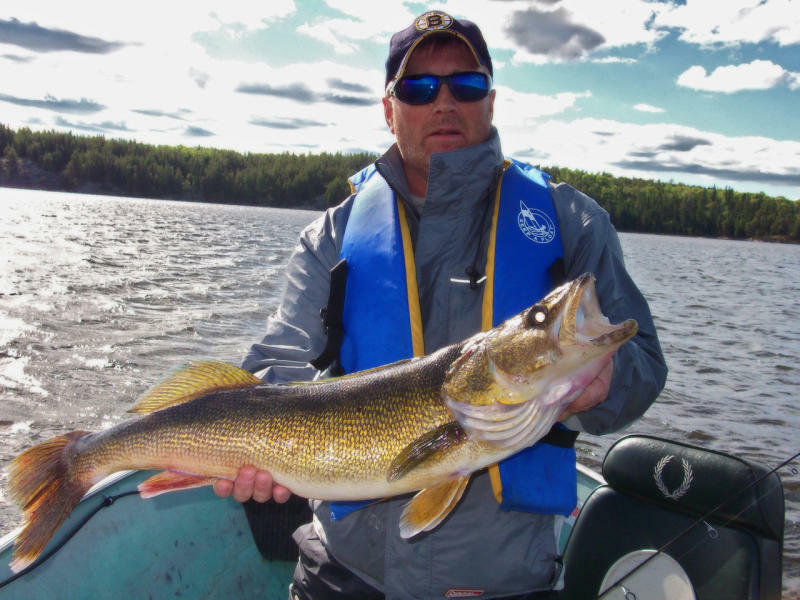 Fishing for walleye, northern pike, yellow perch and smallmouth bass. Ecotourism in the form of photography, bird watching and boat rentals.